The heat has subsided. The bugs have disappeared. Forget summer - everyone knows fall is the best picnic season. Planning the perfect picnic dinner does not need hours of prep. A memorable evening outdoors can feature a dinner that you ordered out (or picked up from your neighborhood Chick-fil-A). The time you save means you can even do it on a weeknight. To help with your planning, we rounded up some of the country’s best place to picnic. 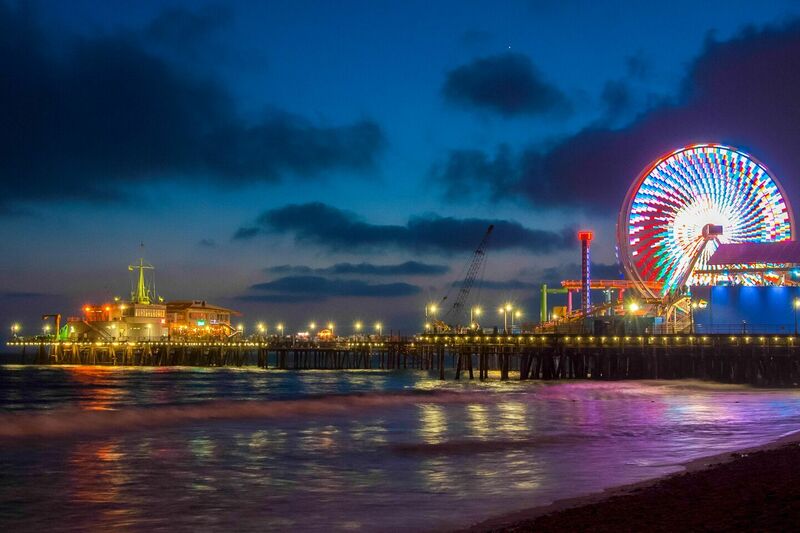 Any list of the country’s best sunsets has Santa Monica Pier near the top. And for good reason. A beautiful beach and picture-perfect views of the Pacific Ocean make this one of the best dinner destinations. 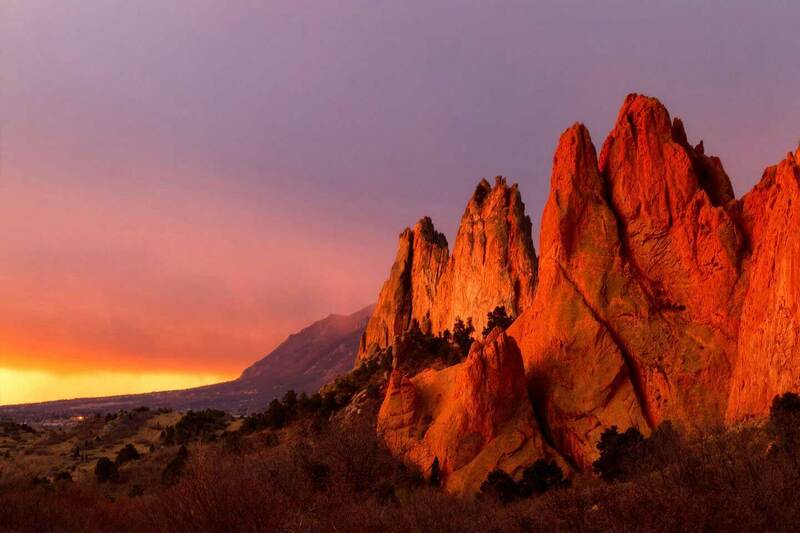 As the sun sets over Colorado’s Front Range and the light bounces off the red sandstone rock formations scattered throughout Garden of the Gods, you will wonder why you do not eat dinner outdoors every night. You thought Central Park was New York City’s best picnic spot, didn’t you? 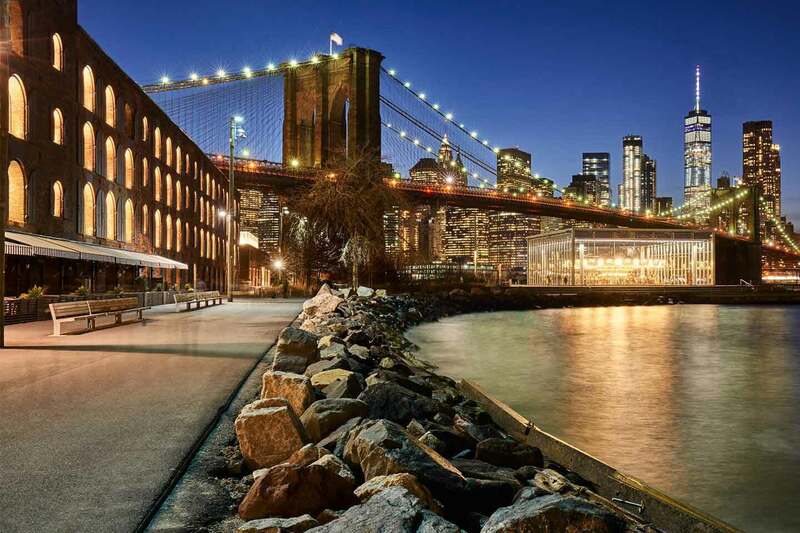 Many New Yorkers know that some of the city’s best views are from Brooklyn Bridge Park. Nowhere else in NYC can you get such a gorgeous view of the city lights flickering off the East River. 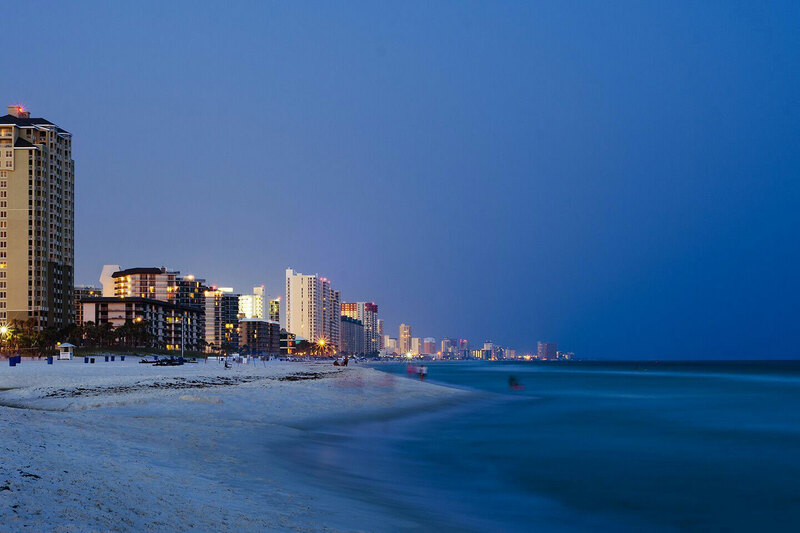 More than a Spring Break destination, Panama City Beach offers one of the East Coast’s best sunset views. The vacation crowds will have left by the fall, so you will have miles of beach to yourself. Your Chicago bucket list must include a trip to Navy Pier. 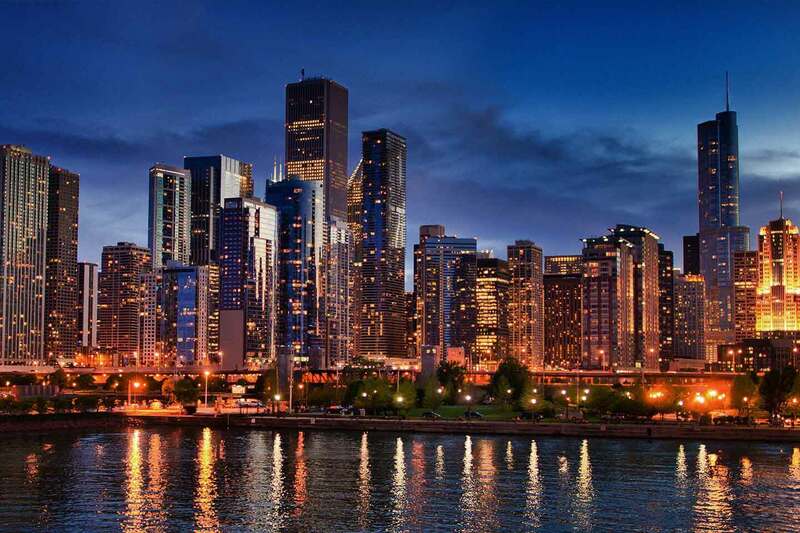 In addition to beautiful views of the Chicago skyline on one side and Lake Michigan on the other, there is no shortage of activities at the pier for everyone to enjoy once dinner is over. 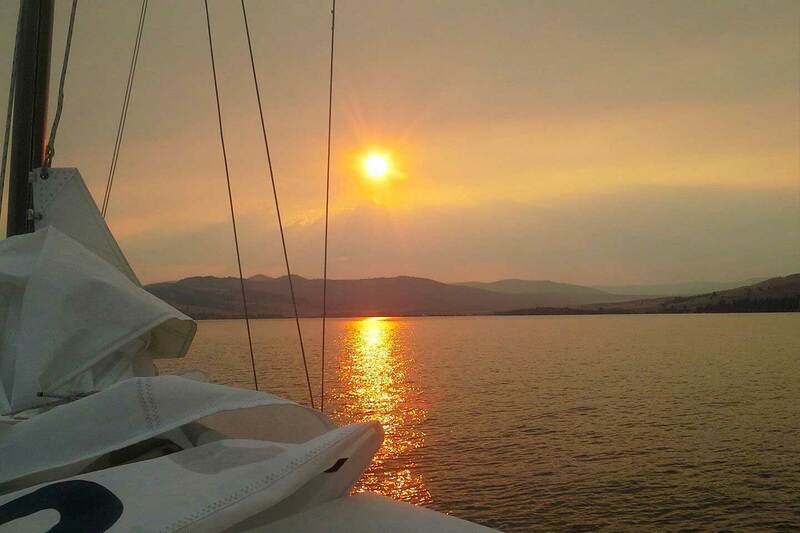 It is hard to call the largest natural freshwater lake west of the Mississippi River a hidden gem, but this beautiful destination, located in northwest Montana and surrounded by two scenic mountain ranges, is a little off the beaten path. Grab dinner at Montana’s only Chick-fil-A and then drive 20 minutes south to one of several parks dotting the lake. The half-mile hike to the top of 5,414-foot Ensign Peak can be steep, but the beautiful views of the Salt Lake Valley cannot be beat. Take your time and enjoy the hike. The only hard part will be not eating all your dinner before you get to the top. Dressing up, enjoying a delicious dinner and dancing the night away: all the ingredients for the perfect Daddy-Daughter Date. Each year, many Chick-fil-A restaurants across the country dedicate one special night to the exceptional bond between fathers and their daughters. Sure to make every girl feel like a princess, each restaurant transforms itself into a magical scene complete with menus, tablecloths, flowers, balloons and sometimes even bigger surprises like limousine rides. If there is one thing you should know about Holly Curby, it’s that she doesn’t quit. Despite some tremendous challenges personally and professionally, she has remained determined and focused.